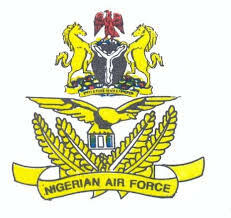 Nigerian Air Force (NAF) Direct Short Service Course (DSSC) List of Successful Candidates for 2018/2019 DSSC CADET Training Exercise. Candidates are to report for Cadet Training at Military Training Centre, Nigerian Air Base, Kaduna on Monday 21 January 2019. Click here to download the list of shortlisted candidates for training. Congrats to all Successful Candidates!! !